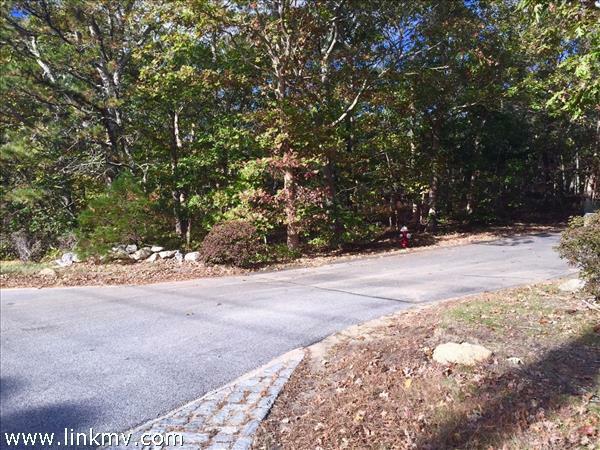 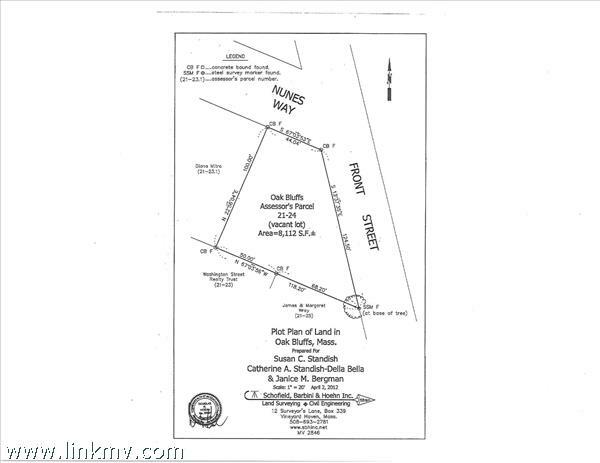 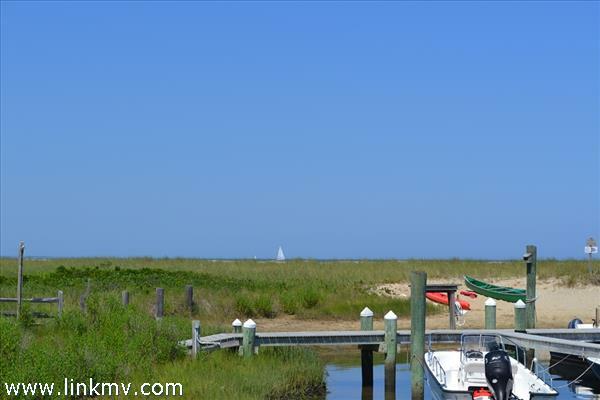 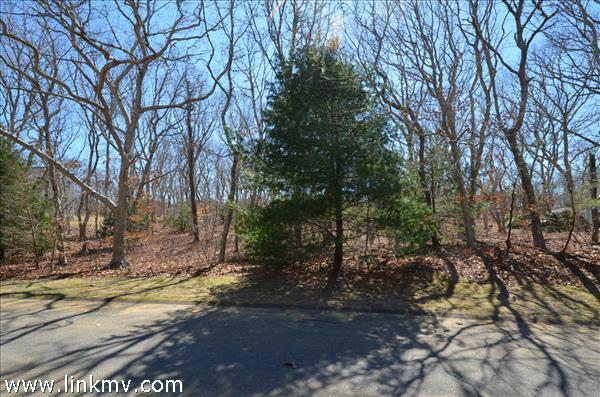 Scroll down to browse currently listed lots and land in Oak Bluffs. 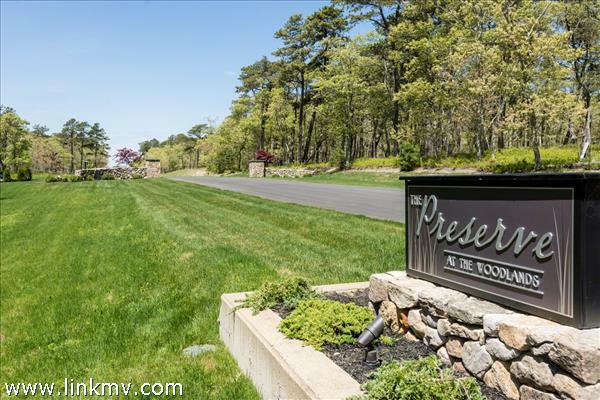 Contact us with questions about a specific real estate listing or to schedule a tour. 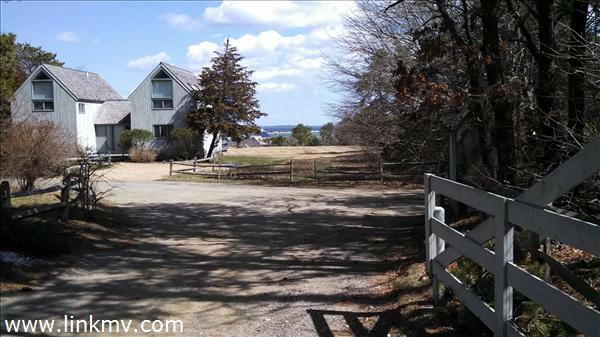 If you are interested in saving your favorite Martha's Vineyard properties, register with our site.